The information presented on this page was originally released on March 21, 2016. It may not be outdated, but please search our site for more current information. If you plan to quote or reference this information in a publication, please check with the Extension specialist or author before proceeding. This past weekend the Garden Extravaganza was held in Jackson, and I have to say I’m feeling really inspired. There were literally thousands of brightly colored flowering plants all begging to be taken home. Of course, I bought a few flats of calibrachoas (mainly Holy Moly!, which I described in last week’s column) and some new Supertunias. Besides the new varieties on display, there were some old reliable plants that home gardeners sometimes forget about. One plant I think will really impress is the yellow shrimp plant, which was a 2000 Mississippi Medallion winner. 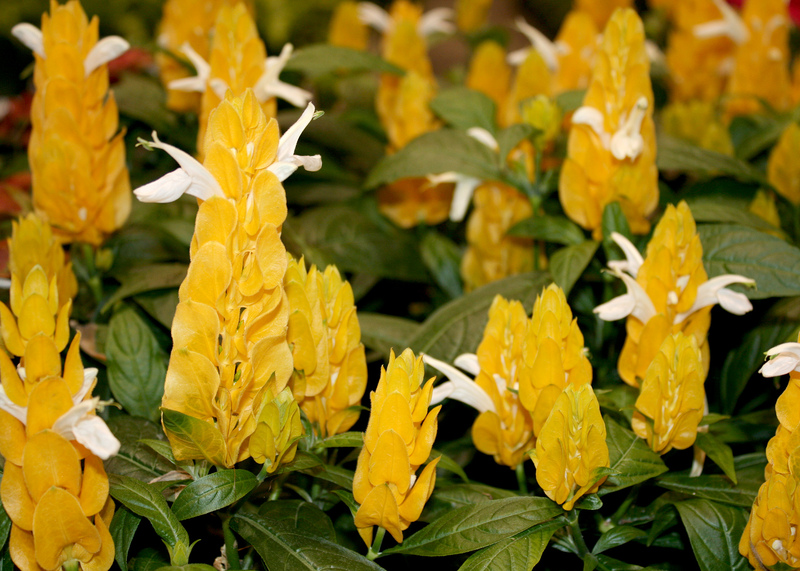 Known botanically as Pachystachys lutea, this tropical plant is easy to grow and will bloom all summer long. 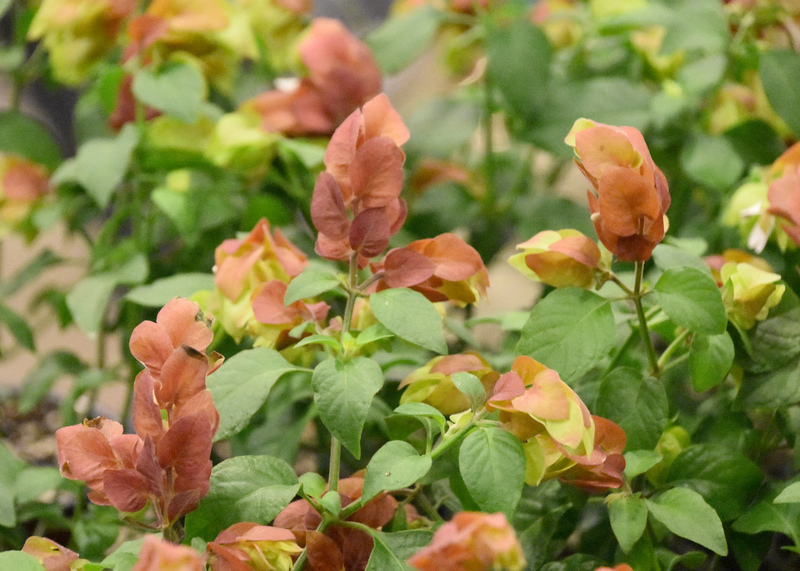 For another twist, there is a similar plant with red bracts called Mexican shrimp plant (Justicia brandegeana). Yellow shrimp plants have dark-green, oval-shaped leaves. They grow upright up to 36 inches tall, topped with spikes of blooms. The plant starts blooming by sending up 4- to 5-inch yellow bracts followed by narrow, tubular white flowers that are between 1 and 2 inches long. It’s for the yellow bracts that we grow this plant, but the flowers provide an additional surprise. Butterflies and hummingbirds find them irresistible. Be sure to plant yellow shrimp plants where they will receive full morning sunlight but get some shade for protection against the intense afternoon sun. Flowers develop on new growth and are perfect for cutting and enjoying indoors. They will last and be attractive for many weeks. The more you cut, the more flowers will be produced. Yellow shrimp plants require well-drained landscape beds with a high organic content. Place a couple of tablespoons of 14-14-14 or 18-6-12 controlled-release fertilizer in the planting hole at transplant. To keep the nutrition at optimum levels, use water-soluble fertilizer every couple of weeks during normal irrigation. I think yellow shrimp plants are even more spectacular when grown in containers where they can be enjoyed on the porch and patio. Since it is a tropical species, growing the plant in a container allows you to move it inside during the winter. Another big plus for the yellow shrimp plant is how easy it is to propagate. Just cut an 8- to 10-inch-long stem and strip off the lower set of leaves. 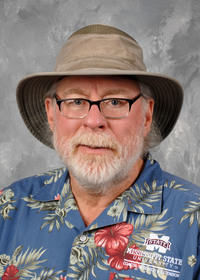 Be sure to dust the cut end with rooting hormone, which is readily available at your local garden center. Place the cutting in moist potting soil or sand, keeping one to two sets of leaves above the soil line. Place cuttings in the shade, lightly mist them in the morning and evening, and they should root easily. This process may be useful next fall if you planted yours in the landscape and want to overwinter some for the next spring.